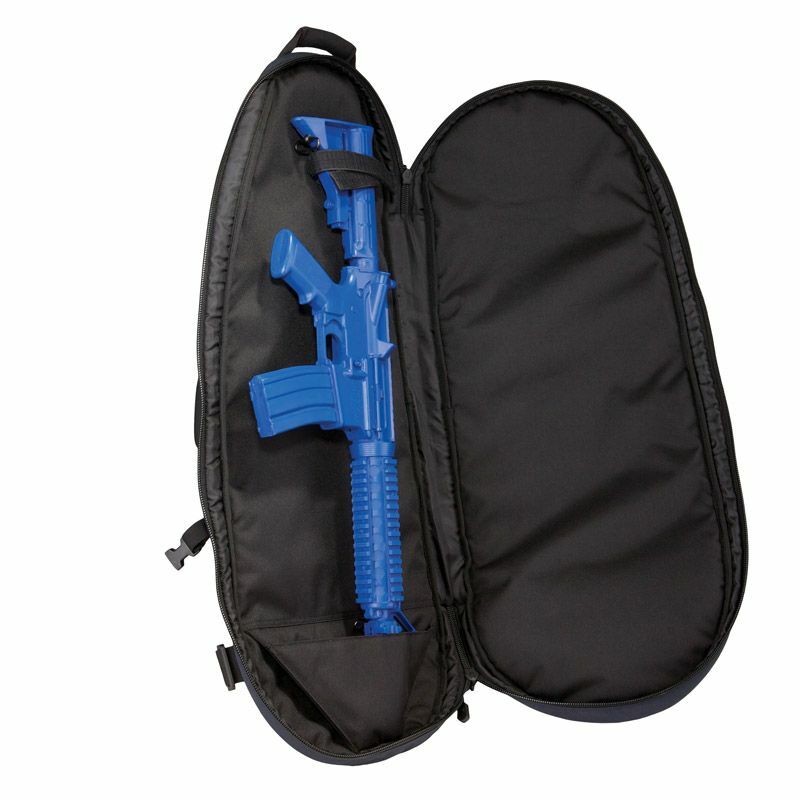 Designed to house a collapsible stock M4 and critical accessories while remaining inconspicuous, the COVRT M4 provides superior tactical utility in broad range of operational environments. The ideal choice for fire support missions that require high mobility and a low profile, the COVRT M4 features our unique 5.11 R.A.C. (Roll-down Assault Compartment) for immediate and unrestricted access to a tactical firearm. 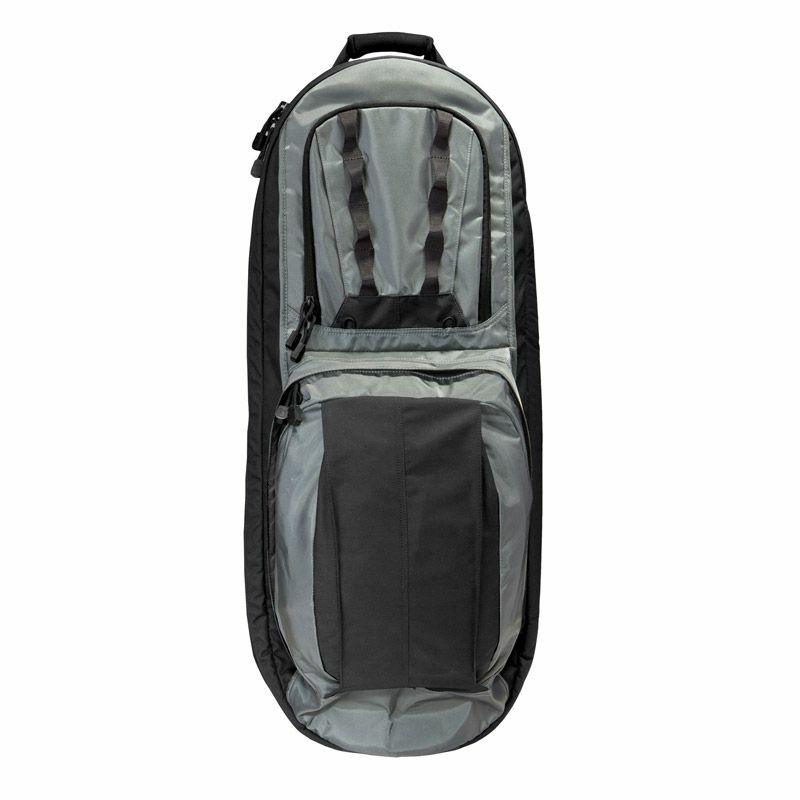 Internal foam padding at the top and sides, a padded muzzle cup, and integrated weapon retention straps ensure safe, stable, and secure carry at all times. 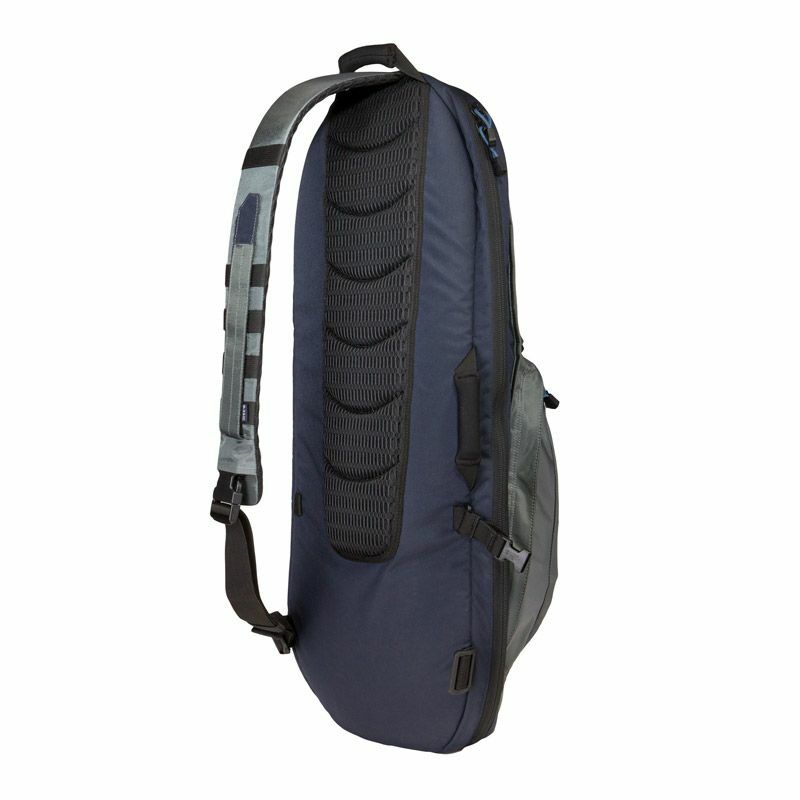 The ambidextrous shoulder strap design includes a QuickTact™ accessory strap for enhanced functionality, and an external go bag compartment provides plenty of space for additional magazines, optics, or accessories.